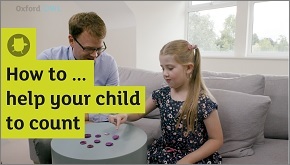 How to … is a series of videos that we've created to help parents better understand how key topics are taught in school, and what you can do at home to support what your child is learning at school. Working with the team from Oxford Owl for School (our partner site that supports schools and teachers), this series aims to help parents and teachers work even more closely to support children's learning. 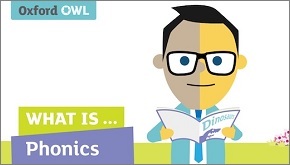 Understand how to put reading with phonics into practice. Tips to explore the different types of nouns with your child. 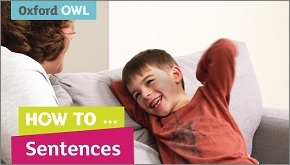 Help your child learn about sentences, phrases and clauses. 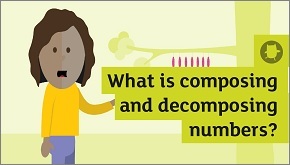 An introduction to the concept of number. Tips on how to help your child count with confidence. 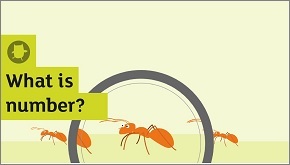 Find out about joining and breaking down numbers. 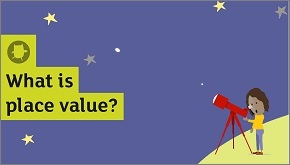 Find out all about place value. Tips for helping your child develop their reading comprehension.